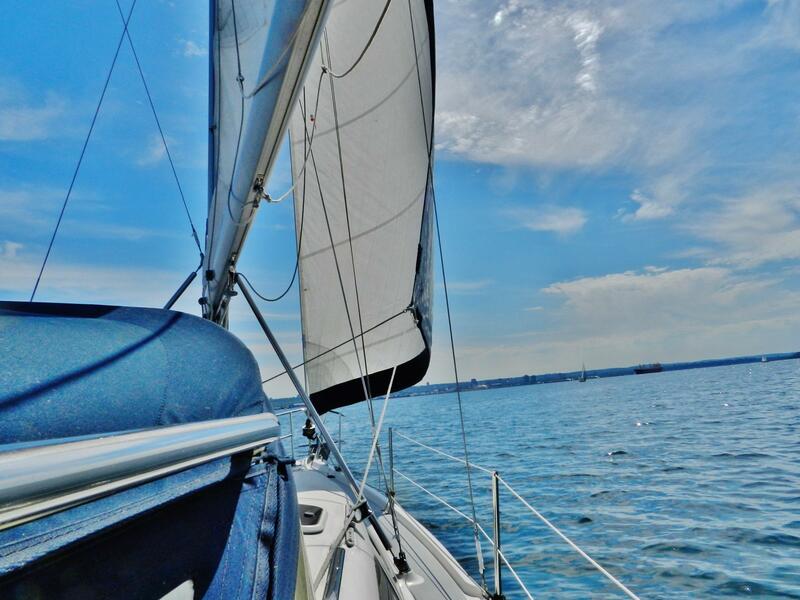 The Great Lakes are the home to a wide range of recreation -- from sailboat and powerboat races to fishing tournaments. They're also a draw for tourists who travel to distinctive communities such as Mackinac Island. June marks the beginning of beach season in the Great Lakes – but it also means more people are at risk of drowning. What does it mean to see a red flag at the beach? Boating fatalities increased 12 percent from 2015 to 2016, according the U.S. Coast Guard. The Coast Guard released its 2016 Recreational Boating Statistics report this week. 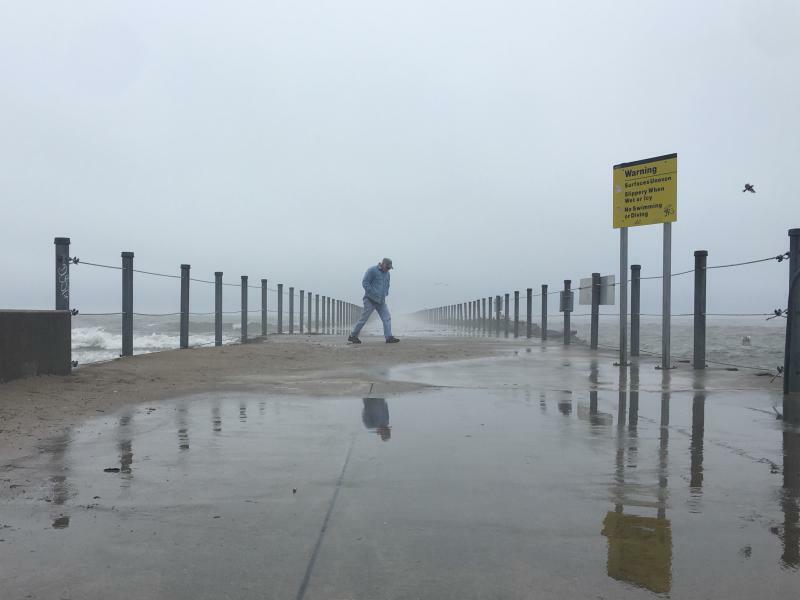 Spring flooding along Lake Ontario is damaging many homes along the shoreline, and it’s hurting people who have businesses there. Now, business owners say it will take a long time to recover -- even after the floodwaters go away. The stream's toxic. So why does N.Y. stock it with fish? 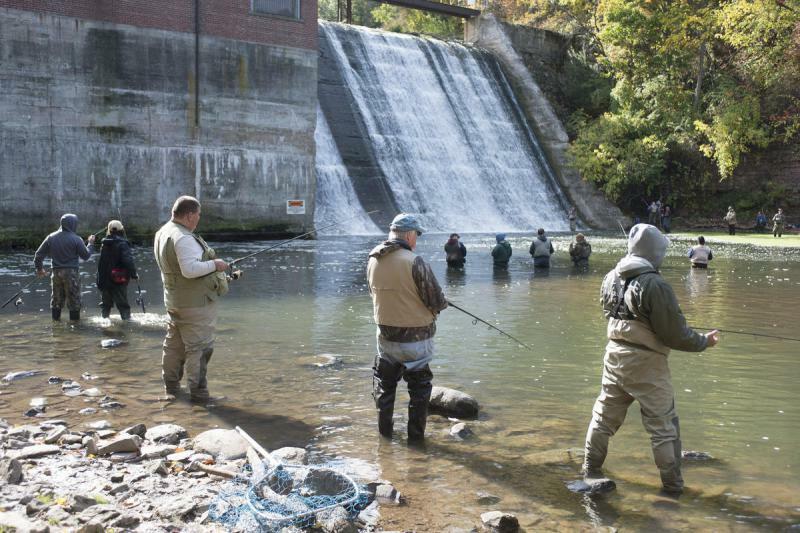 Eighteen Mile Creek, a Lake Ontario tributary, ​is so polluted that New York's health department deems​ ​fish caught there to be unsafe to eat. In fact, the creek near the southwest corner of the lake is one of only six water bodies where the health department warns fishermen to not eat what they catch. But the toxic hotspot hasn’t stopped the state and local governments from stocking the creek and promoting it as a fishing destination, Investigative Post reports. Updated Friday, May 26, at 4:45 p.m. The region braced for a long stretch of rain and showers -- weather that could contribute to more flooding. The National Weather Service forecast calls for rain or a chance or showers every day through Thursday. And the International Lake Ontario-St. Lawrence River board, which controls outflows from a big dam, says it be "several weeks" before the lake is significantly lower.